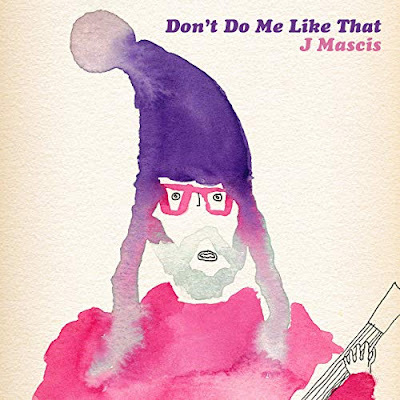 J Mascis recorded a cover of Tom Petty's hit "Don't Do Me Like That." The cover is pretty true to the original but features Mascis' trademark guitars and vox. Stream below. Meanwhile Mascis is sharing gems from his record collection each week in April on the Australian radio station Double J. The feature Artist in Residence airs Sunday afternoons at 3PM (1AM ET) and repeats Wednesday evenings at 10PM (8AM ET).